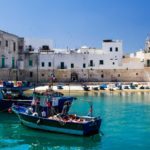 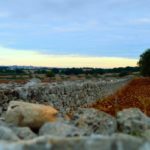 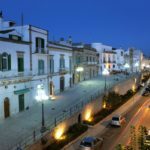 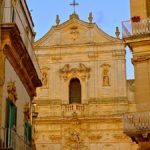 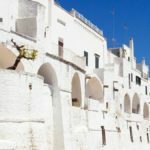 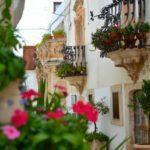 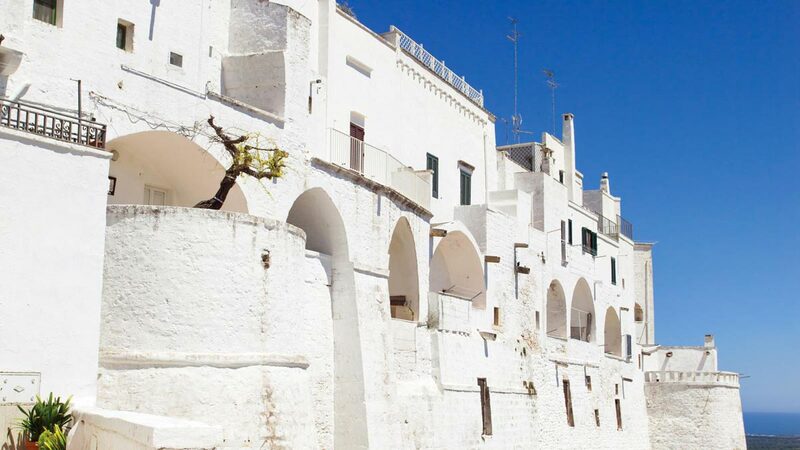 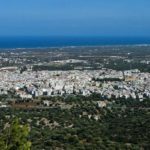 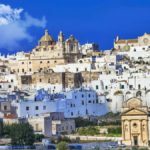 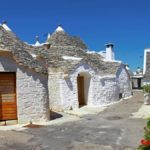 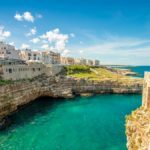 la tua vacanza in Puglia, in un trullo, dimora o casa vacanza | Non Solo Trulli by GesTurist Puglia ...have a nice holidays in Puglia! 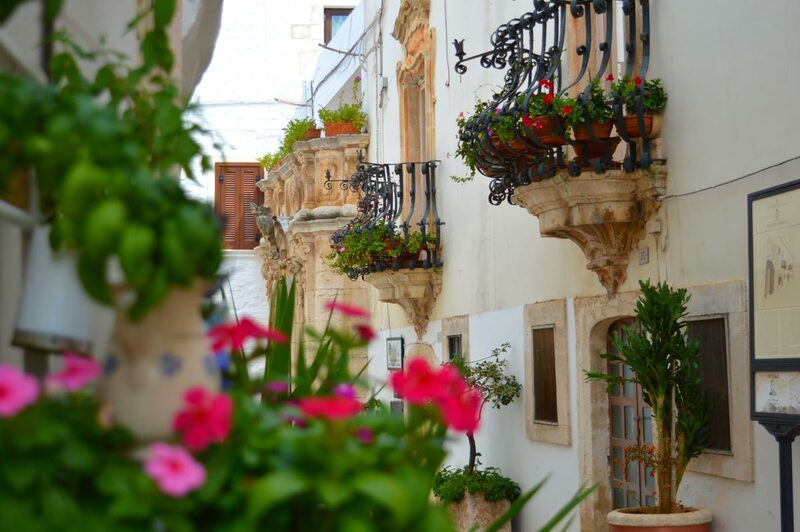 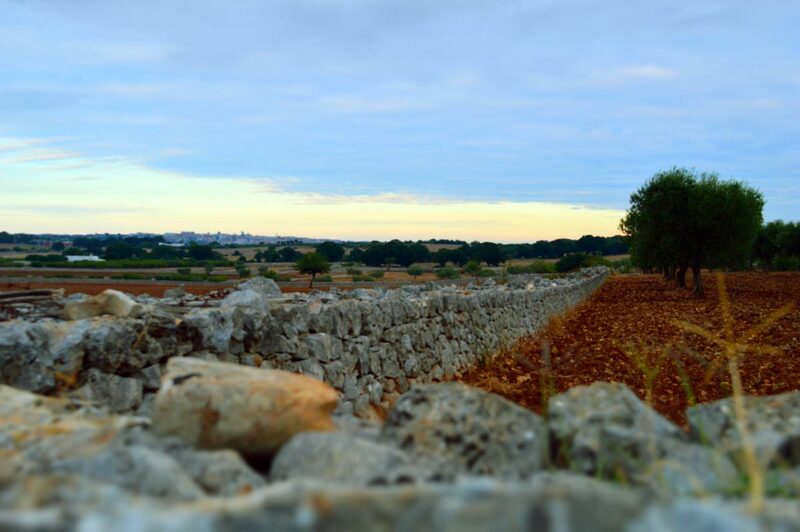 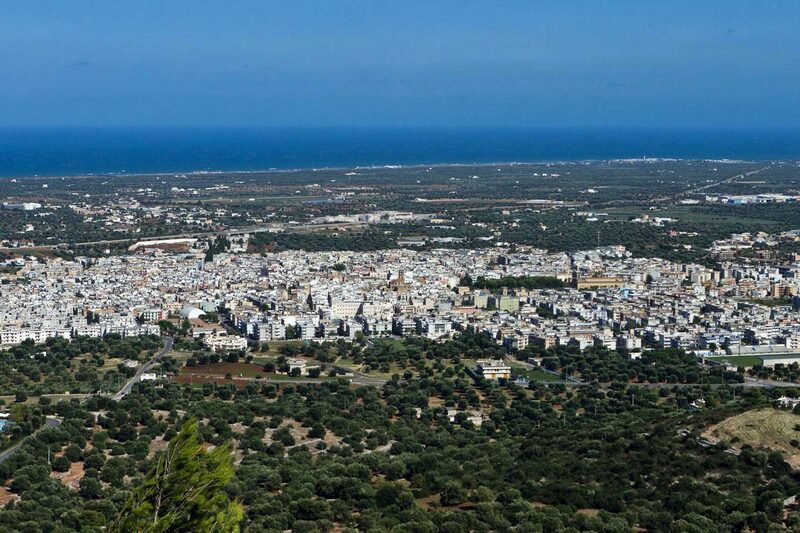 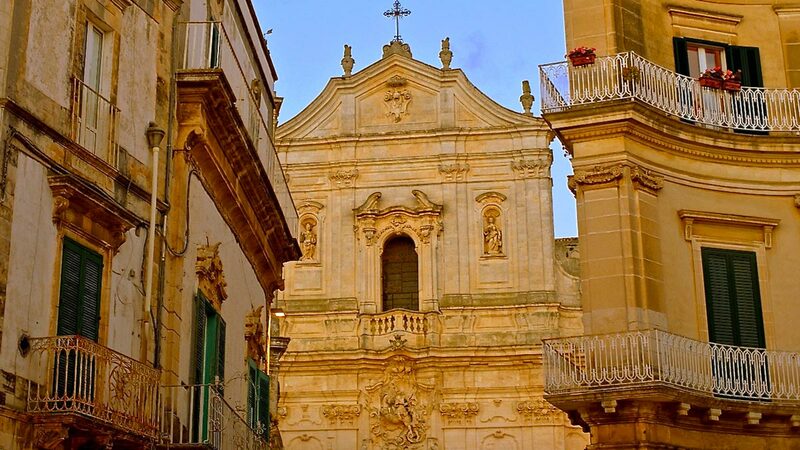 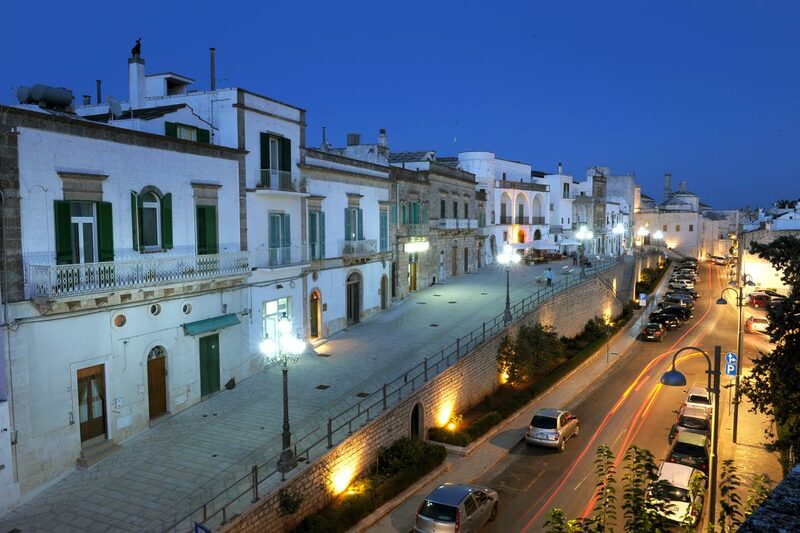 GesTurist Puglia is a company born from the passion for the Terra di Puglia. 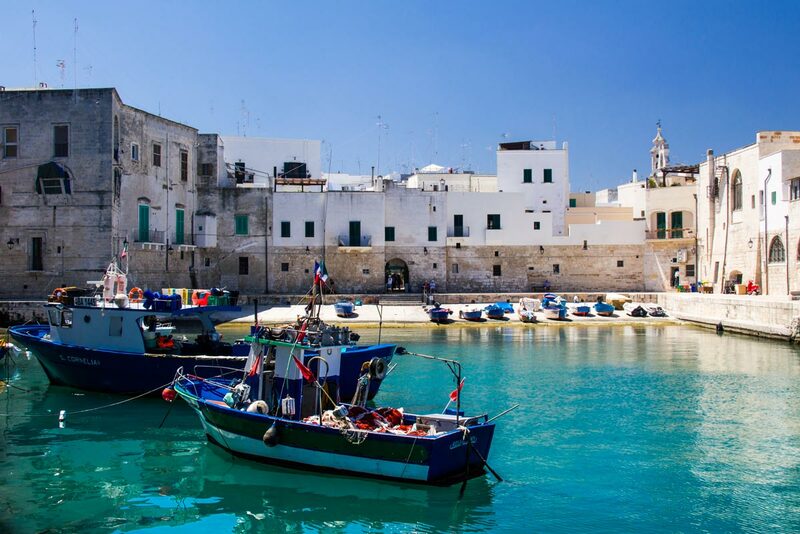 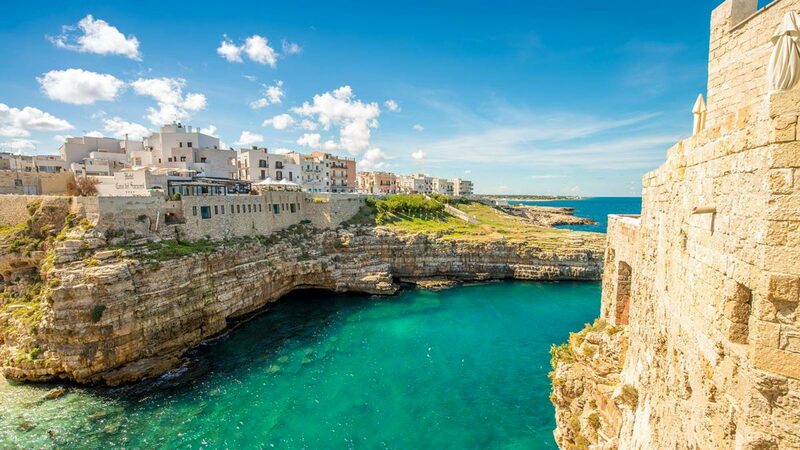 The beautiful landscapes, crystal clear sea, the sun, the olive trees, the trulli and the most beautiful towns in Italy, the food and wine culture, are the setting for a holiday that deserves to be remembered for years! 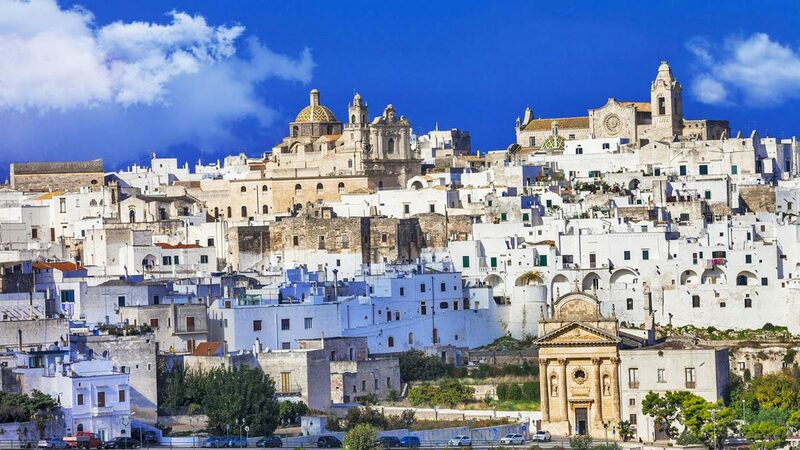 Our mission is hospitality: to offer hospitality and tourist assistance in Itria Valley and the surrounding area, offering services aimed to meet the specific needs of each customer. 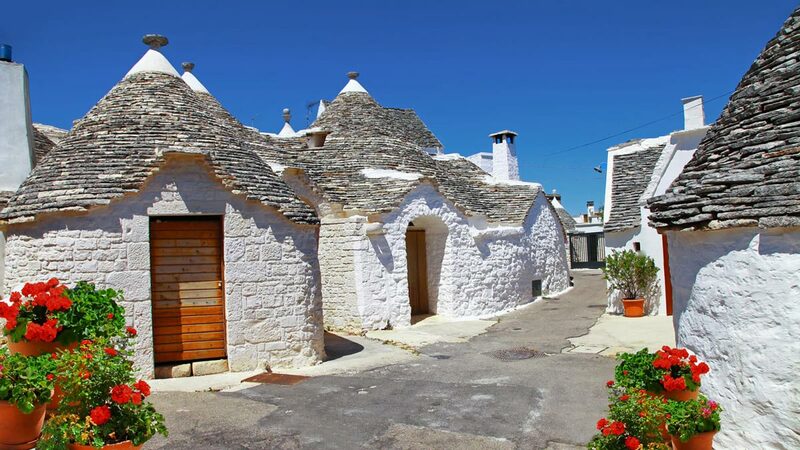 NonSoloTrulli.it is our showcase on the internet through which you can view the available residences and ask us the availability to the reservation for your next vacation: nice surfing and happy holidays!